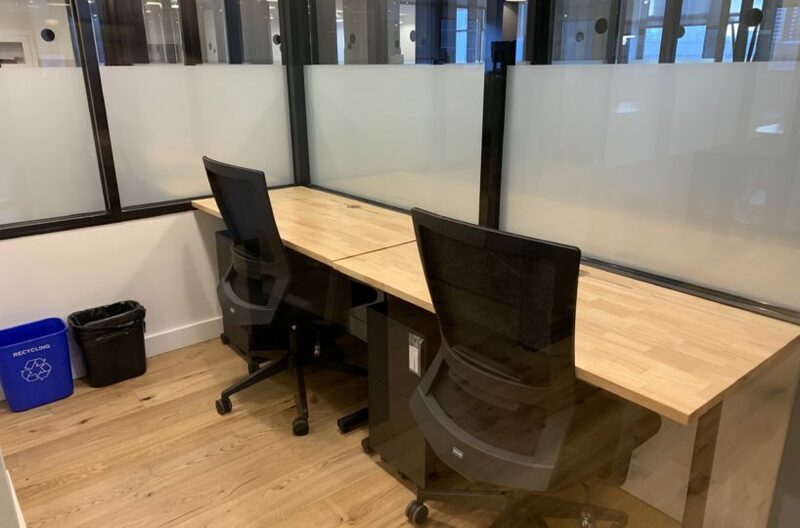 If you’re looking for office space for 10 people or less, WeWork office suites may be the quickest and most cost-effective solution for your company. But If you are a growing company between 11 and 250 people, looking to cut operational costs and increase revenue, WeWork will be a barrier stopping you from accomplishing your company’s goals. When companies first arrive at a WeWork facility, most are amazed at the inviting lobbies, high quality kitchens, spiral staircases, pillowed nooks for small meetings, and waggish wallpapered rooms with the word hustle displayed on every inch of the facility. While the shared amenities of a WeWork space are nice, the actual work spaces are overcrowded fishbowls that limit employee’s productivity and keep them more preoccupied with the cozy nooks and community space. It’s not until a company moves into WeWork when they realize they get stuffed into a glass box like sardines and are paying 35% more than a traditional office lease, for 50% less space. A private suite that will accommodate 40 employees with two dedicated conference rooms will cost you just about $45,000/month at a WeWork facility. WeWork’s newest facility at Hudson Yards in New York City. 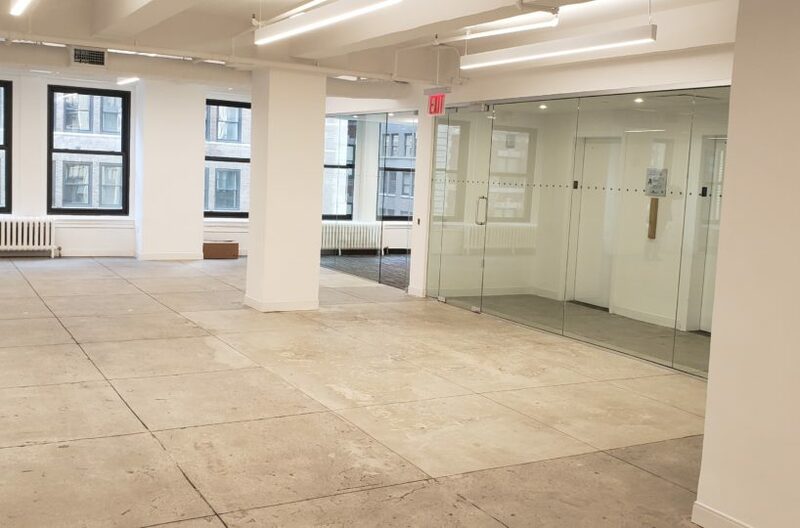 What’s so appealing about WeWork is that the coworking giant provides an office space solution where a member can commit to a lease term as short as one-month, write one check, and have access to a private space that is already furnished and wired for IT. Your monthly membership also includes electricity, cleaning, real estate taxes, and all the beer you can drink if the taps aren’t tapped (which they always are). Creative Penn Plaza pre-built space. WeWork excels at misleading members that traditional office space leases require 10-year commitments and ridiculous upfront costs including one-year’s rent to secure the space and up to $250.00/RSF for a custom build-out. For a well-qualified tenant, landlord’s will request between 3-6 months upfront for the security deposit and will deliver a custom build-out to the tenant at their sole cost and expense. 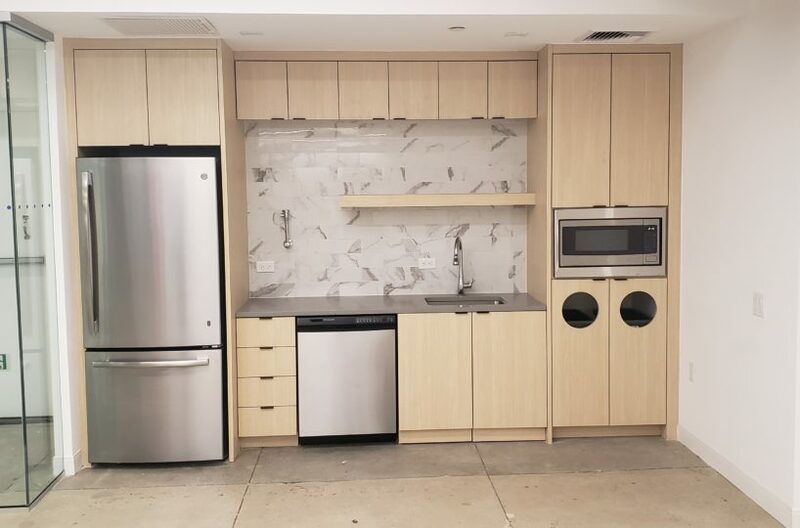 If WeWork members consulted with a real estate professional before they chose the next home for their business, they would learn that New York City is saturated with pre-built units with high-end finishes that only require a lease term as short as three years. Even if three years is too long of a commitment for you, there are short term subleases ranging from 6-months to 2.5-years that will allow your team to occupy a private space for a fraction of the price of WeWork with the lease term that WeWork offers. 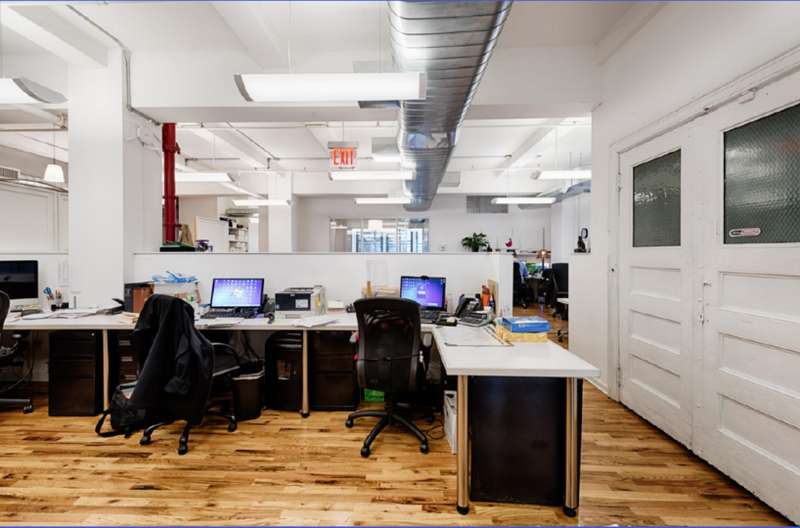 In a traditional office space, you will always have the option to sublease your space if you feel it is not meeting your company’s needs. At WeWork, you will be stuck with your agreement until expiration and will be charged a large free if you wish to terminate the agreement early. The only advantage WeWork has to offer is providing members with furniture and wiring for IT, which will increase your upfront costs. WeWork will save you $38,000 in upfront costs, but by amortizing those costs in a traditional office space, you will still be paying less than if you were at WeWork. By becoming a member at WeWork, you’ll have the option to move to any space in any WeWork facility, bigger or smaller, at no additional costs. WeWork will make you think you will only have flexibility at a coworking facility and will be stuck in a traditional office space as your company’s needs change. The truth is, WeWork operates identically to landlords in New York City. 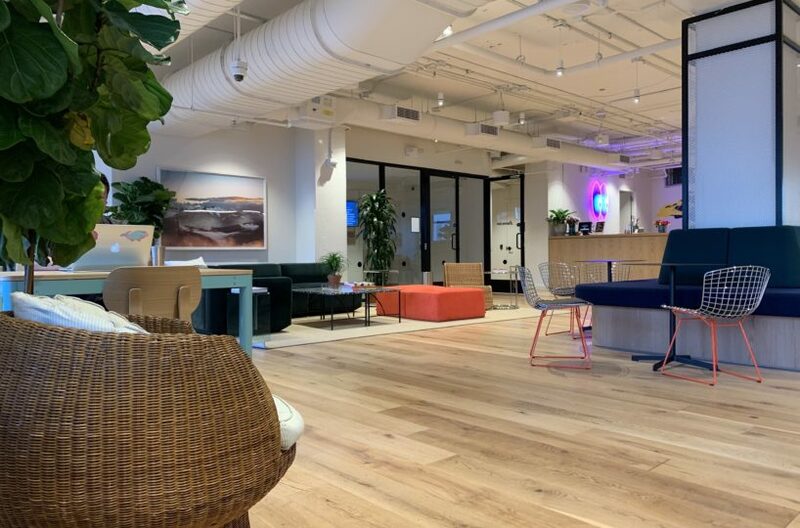 In a traditional office space, most landlords will accommodate companies and move them into different office spaces having similar finishes within the portfolio at little to no cost, just like WeWork does. Like renting a hotel room, WeWork is an excellent office space solution for a small team. But when you are a large growing company looking to increase revenue and productivity, staying in WeWork will only increase your operational costs while also stuffing your team into a small glass box trying to get free beer out of a tap that doesn’t even work. Considering coworking space and looking to compare it to dedicated space? Let us do the heavy lifting! Reach out to us below to get started.